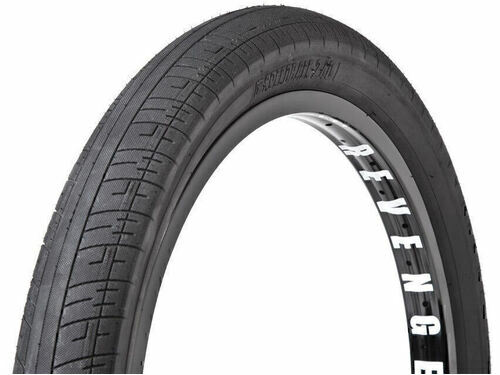 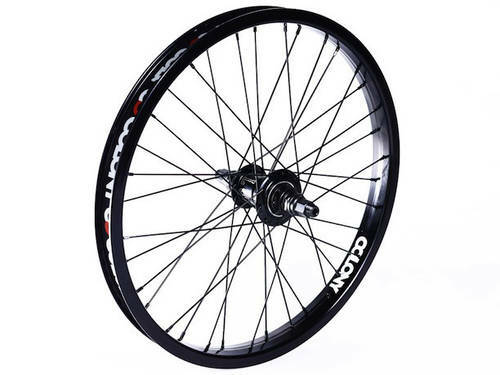 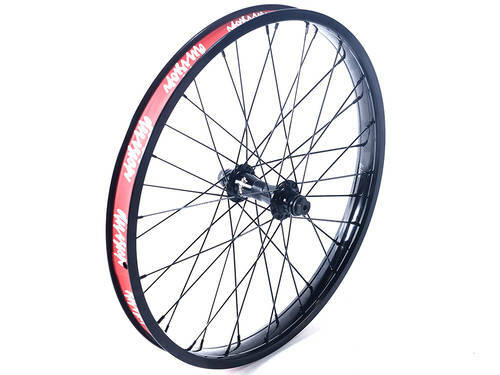 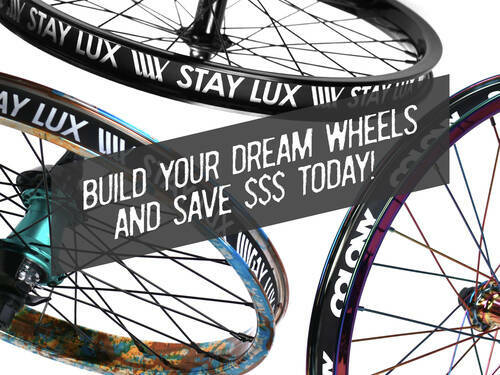 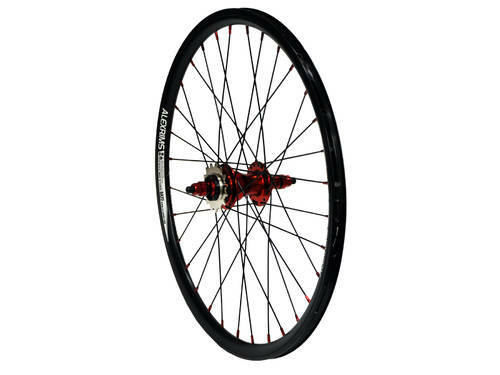 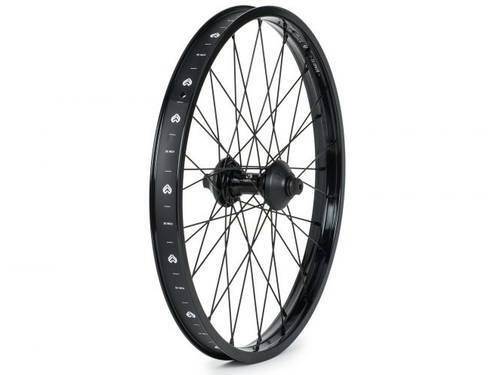 18" Pintour Front wheel set. 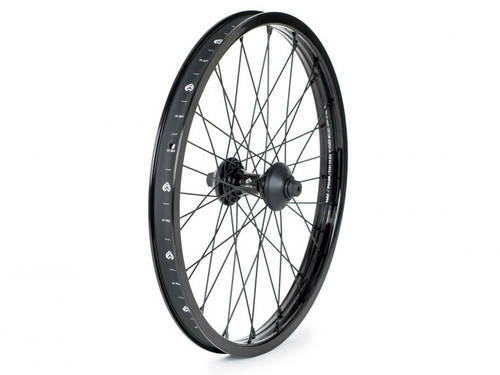 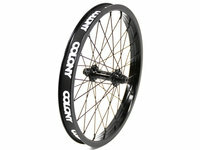 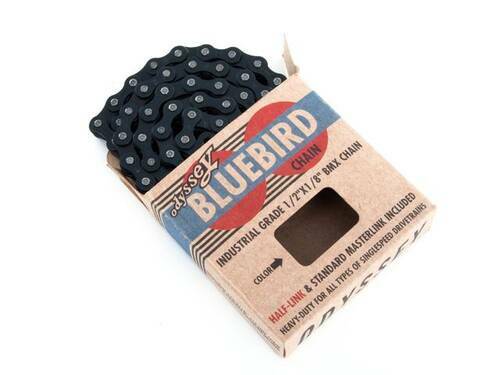 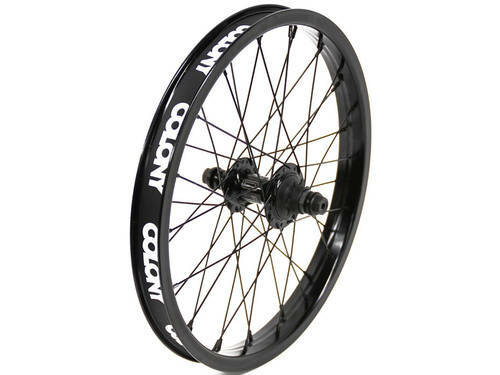 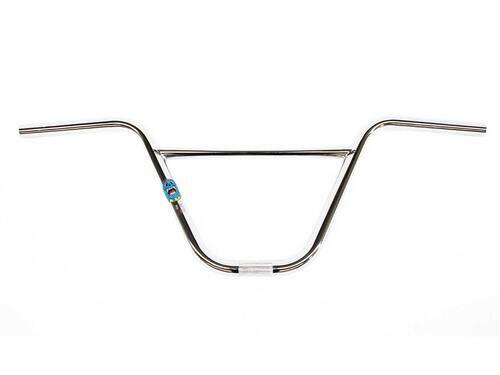 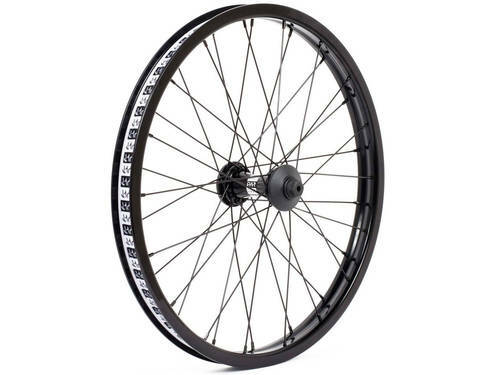 Pintour pinned double wall Rim, Wasp Hub laced with Black stainless steel spokes. Black Rim with Black Hub. 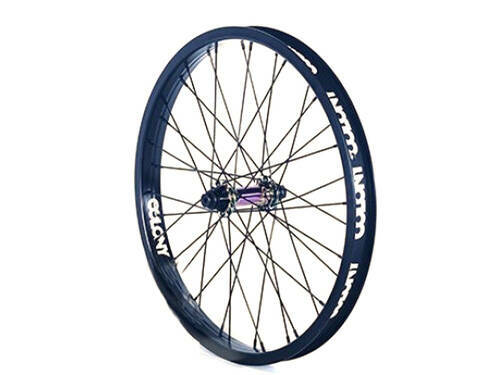 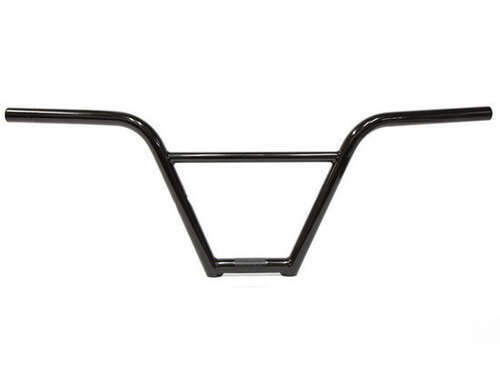 Comes with Clone Rim strap.